Lectoramas is the only mobile app, specially created for the Spanish-speaking market, to read books in 10 minutes. The whole development effort was undertaken by Hexacta using state-of-the-art technologies. 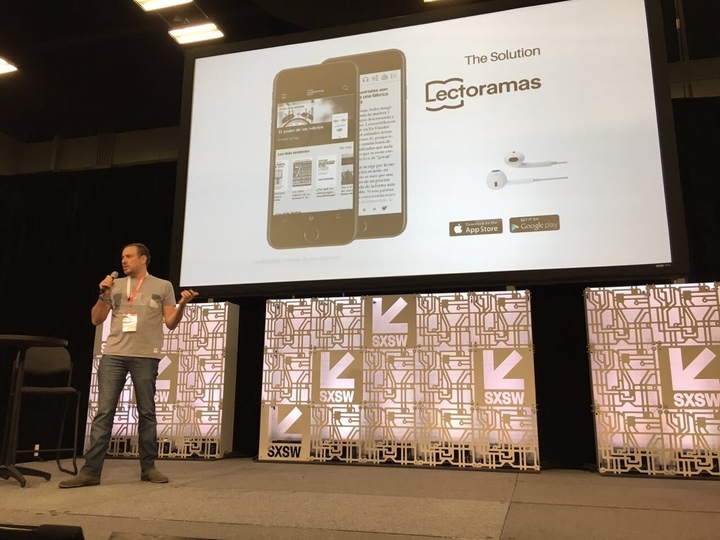 Lectoramas, a unique mobile app for reading books had its own space at the recognized South by Southwest (SXSW) Festival held in Austin (Texas) a few days ago. 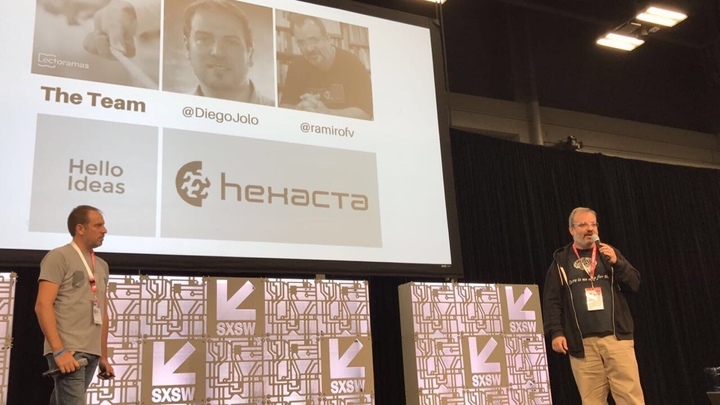 The application, an initiative of the argentine start-up, Lectoramas, was shown to the audience by its founders who highlighted the role of Hexacta in the development of this revolutionary app. The app, specially created for the Spanish-speaking market (it is estimated that there are 500 million Spanish speakers worldwide), was totally developed by a 4-person team in Hexacta during a 4-5 month period. 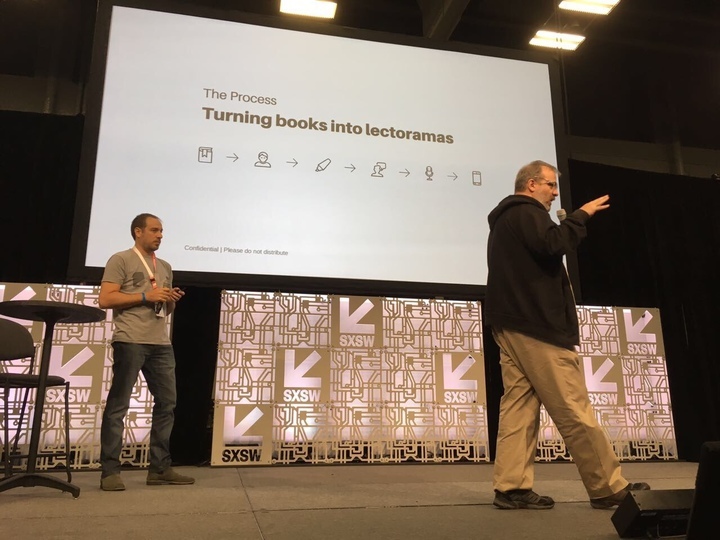 “Lectoramas looked for us a few months ago with the idea of developing a mobile app for reading books in Spanish. The particularity that Lectoramas’ app has is that people can read –or listen– book summaries in 10 minutes and eventually, they can buy online the entire book”, says Fabio Gasparri, partner at Hexacta. Meanwhile, Ramiro Fernández, from Lectoramas, said to the EFE Agency News (SPA) that the app aims to offer summaries with the most important points of the books and be useful for people who are uncertain about whether or not to read an entire book. Also, “any person who likes to read or needs to read about a particular issue for professional reasons and does not have time for it is part of our potential audience”, highlighted Fernández. The app, which will be available next April for Android and IOS, offers a wide catalog of titles (non-fiction literature) and the possibility to download them to read them even without Internet connection. What is behind this mobile app for reading books? What makes it different from similar applications besides is the only for Spanish-speaking users? The answer is innovation. According to Gasparri: “We did all the platform development with innovation as our main goal. This app isn’t just innovate because of the model of service that offers but for the technologies we used. The mobile app used by readers was built using React-Native technology. 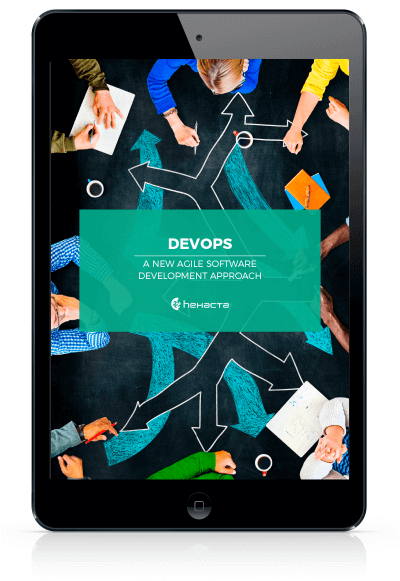 In addition, there is a backend developed in Node.js that serves both the mobile app and a backoffice web application, through which all contents are entered“. With regard to what this initiative means to Hexacta, Gasparri highlighted that “working with Lectoramas was a great opportunity to show our capabilities using the latest technologies and the best agile methodologies. (Read more: Custom software development: Why to choose it instead of off-the-shelf solutions? ).